American Insure-All® reminds our customers and others of the importance of RV Insurance in Monroe. 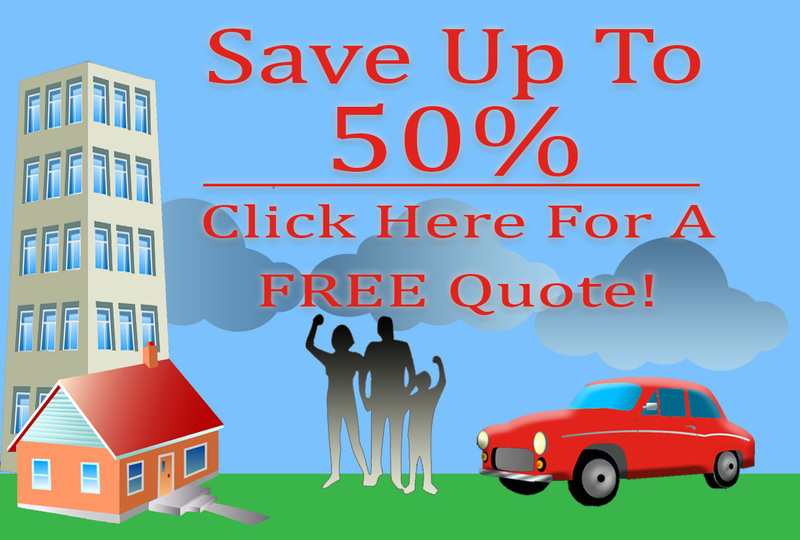 We are ready to help you select the best insurance choice for you and your vehicle. As the days grow warmer and longer, it is natural to feel that itch to check over your RV – or to buy a new one – pack up family or friends, or even go alone – and hit the open road. If you live in Washington state, you won’t need to look far to find great vacation spots, but you will need to find out if your RV requires insurance or not. 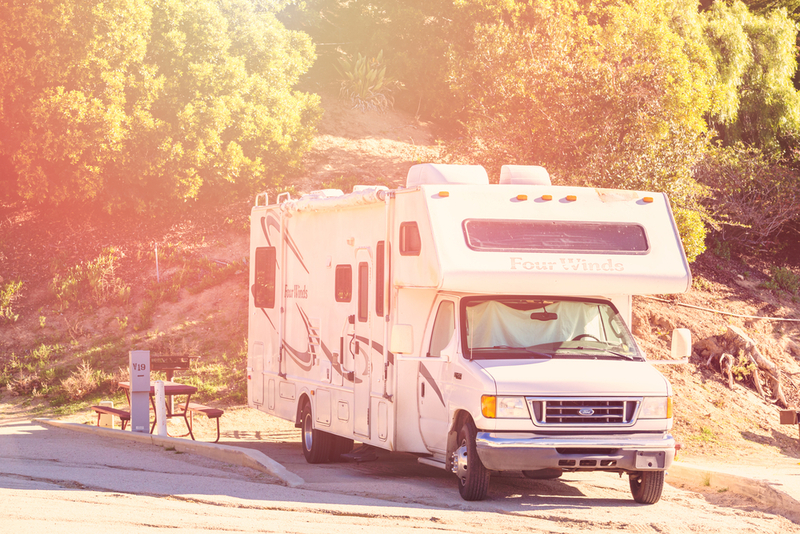 Depending on various factors, such as if you are renting or own your RV, if your RV is a motor home or a trailer, and if you are financing your RV, will determine the type of insurance you should have. This will also determine the type of coverage you should have – liability, full coverage, or something in between. It may also be advantageous for you to bundle your RV insurance with your other possessions. The best way to find out is to either call or stop by our office to go over the best options for your needs and budget. American Insure-All® reminds all RV owners to remember your RV Insurance in Monroe, just give us a call at (888)411-AUTO to take care of this important detail. Plan ahead, so that your days of vacation can be spent enjoying the many sights and sounds that are just around the corner. We heartily endorse the idea of making your vacation days a time of exploration and fun – for you and for every member of your family, including the ones with paws.